the only difference is it has landing gear? 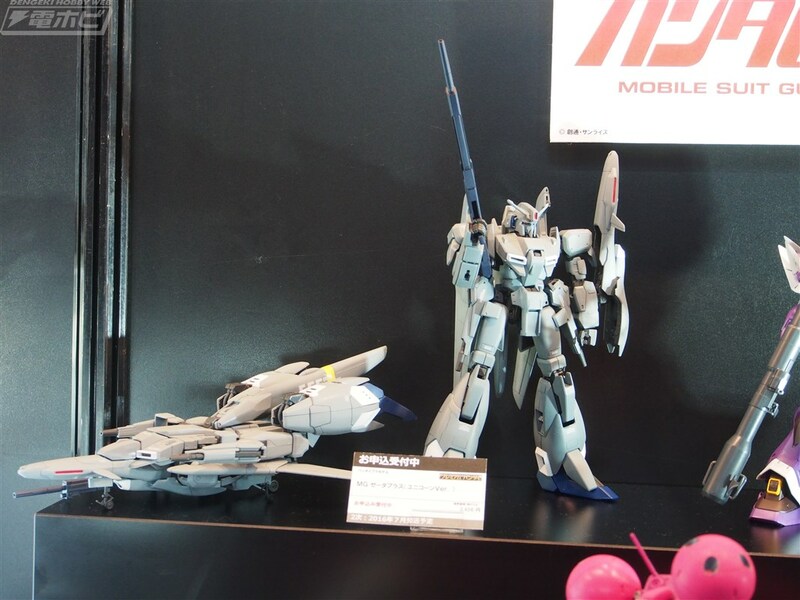 This looks like a mod of the Zeta Plus C1 kit. From what I can tell, the rifle, shield, and spare fuel tanks are changed or removed(tanks) and maybe the markings as well but until we see the box contents I can't be sure. I wonder if they'll keep the cloth tube pieces which were, in my experience, a pain to cut without fraying wildly. It's a recolor of the A1, not a mod of the C1. 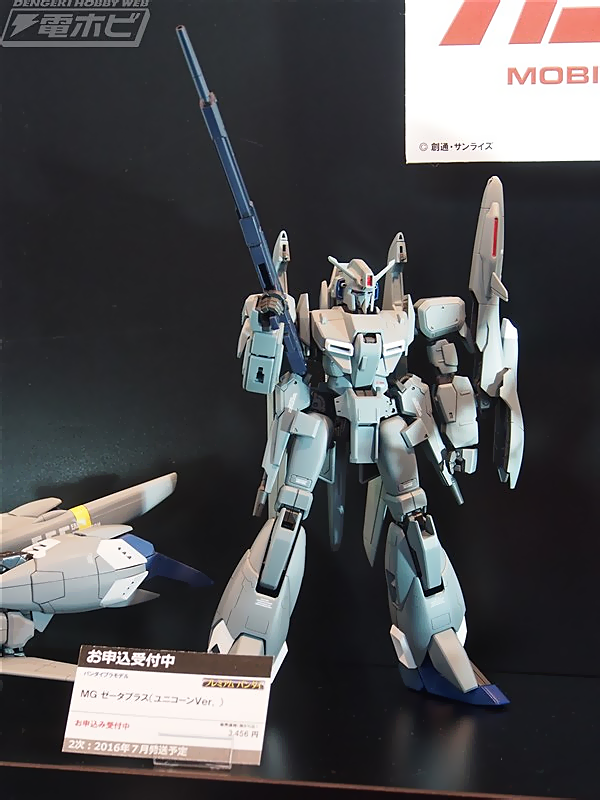 They probably won't change anything at all, aside from the gun, since the color is the only alteration to the mold. 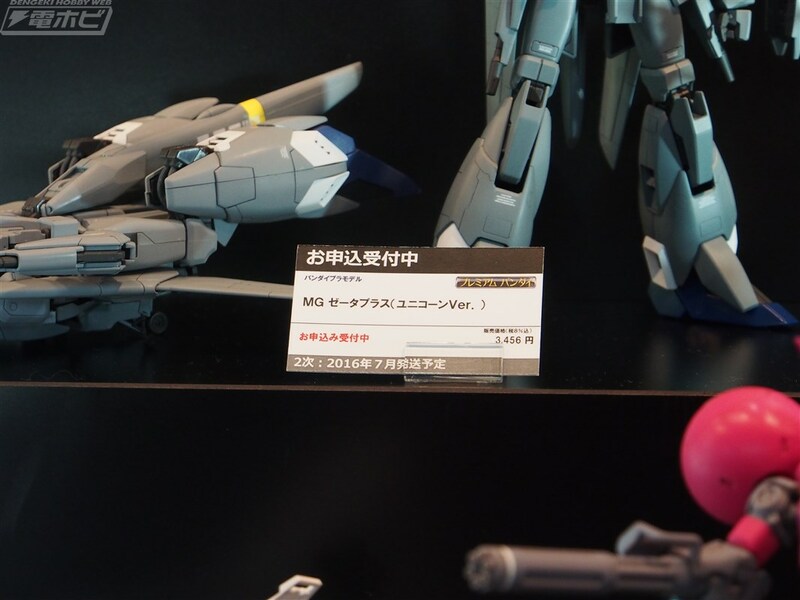 No, it's from mg z plus A1 demo color.